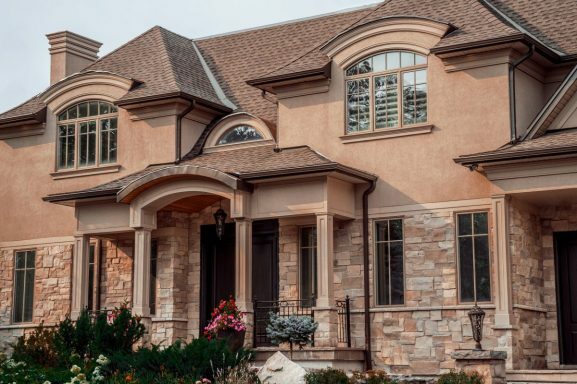 Locally owned and operated our Windowrama team is here with affordable windows and doors in Southern Ontario that allow you to maximize efficiency and beauty of any property. Find a style that matches your home or business with our professional team. I (Paul) and my crew are always ready to help serve you by meeting all of your improvement and Window installation goals. An endless selection of custom window and door options in Southern Ontario allow you to be in control of your project at every phase. 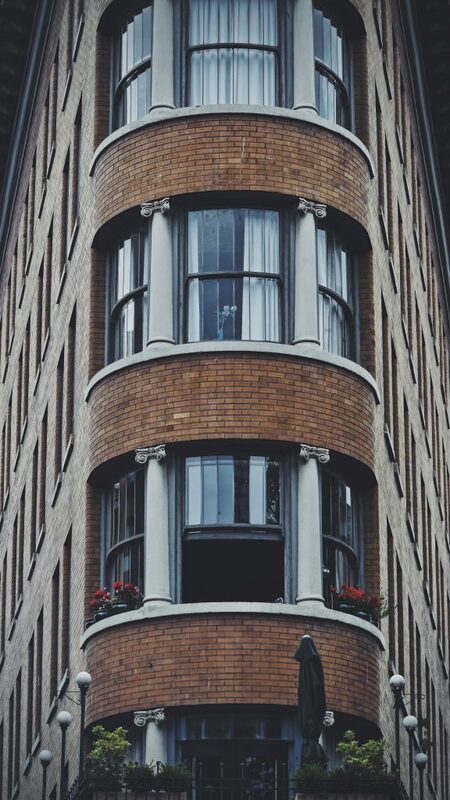 With the ability to meet a variety of purposes, our products allow the comfort that you deserve while helping you to save money on window and door replacements. 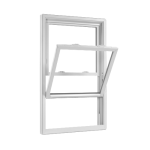 My Windowrama team and I can truly offer you windows and doors direct from the Manufacturer. Your supplier of windows and doors in Southern Ontario. Whether you’re in the midst of a renovation or construction project, our honest and reliable team is here to help a community that we love. 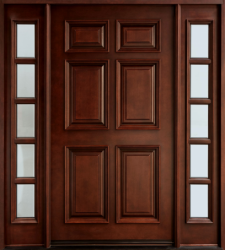 A large selection of door or window replacements is always guaranteed, ensuring that our products will be serving you for many seasons to come. Begin saving energy throughout the year by staying warm in the winter and cool in the summer. Allowing you a brighter and more efficient way to live, these additions are integral to any home or business. With flexible scheduling, our Windowrama professional crew can help you find the perfect custom windows and doors, or help you with the best selection of Discount windows and doors in Southern Ontario. Serving Southern Ontario since 1997, our experienced team is here to help residents and business owners thrive. Door or window replacement in Southern Ontario made easy through customizable options made available by people who care. Let us show you how to improve your work or living space today! 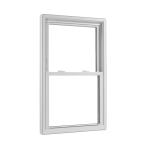 Call us today and buy windows directly from the factory. Door and window installation in Southern Ontario made easy by an experienced team that cares about your well-being. Discover a better way to work and play by contacting Paul and the team for a FREE estimate. And we will make sure that you buy windows and doors in Southern Ontario at the manufacturing cost. At Windowrama we care about our customer’s needs. We listen and understand that each customer has a unique home with special requirements. The windows and doors that we install are the best in the industry, and even after a few months your energy bill is much lower compared to competition. Let us show you how much you can save. Windowrama installed a new door in the front of our house out to the patio. The old door was cracked and the glass broken. They gave me a quote to replace the door. This was not the cheapest quote, however I had a better feeling about Windowrama than the other supplier. They installed the door without a hitch. 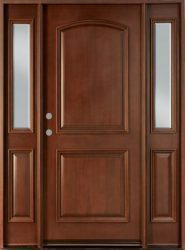 It looks great and an added benefit is that it seals perfectly and no air leaking anywhere around the door. They called after the installation to make sure everything was perfect, and if I liked the job. I would use them again and would recommend them to others. Paul and his team were excellent to work with. They were extremely punctual, accommodating and went out of their way to thoroughly explain all of the services. I never felt forced or pushed into purchasing services I wasn't comfortable with. The windows and doors look fantastic. I feel like we have a new house! They also completed a substantial amount of work in one day, so it was fantastic to not have it dragged out over a long period of time. They really did great work and were so pleasant to work with, we will definitely be using them again and highly recommend to other people. Windowrama is such a great company to deal with. We called them on the advice of our neighbors who used them about a year ago. Back then we had a chance to come over and look at their work literally in action. We liked what we saw, and our neighbors also gave them a great review. We had most of our windows replaced and everything went smoothly. Ask for Paul or Andre (we had a pleasure to deal with them both and they are just amazing) Thank you Windowrama.